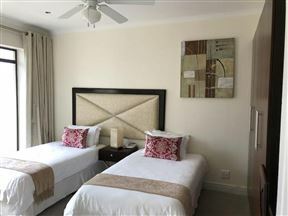 Coral Beach Bed & Breakfast is the gateway to superior accommodation and is located only 10 km from the East London Airport. Guests have a choice of staying in one of six superior suites with comfortable queen-size beds and en-suite bathrooms with showers only or baths and showers. 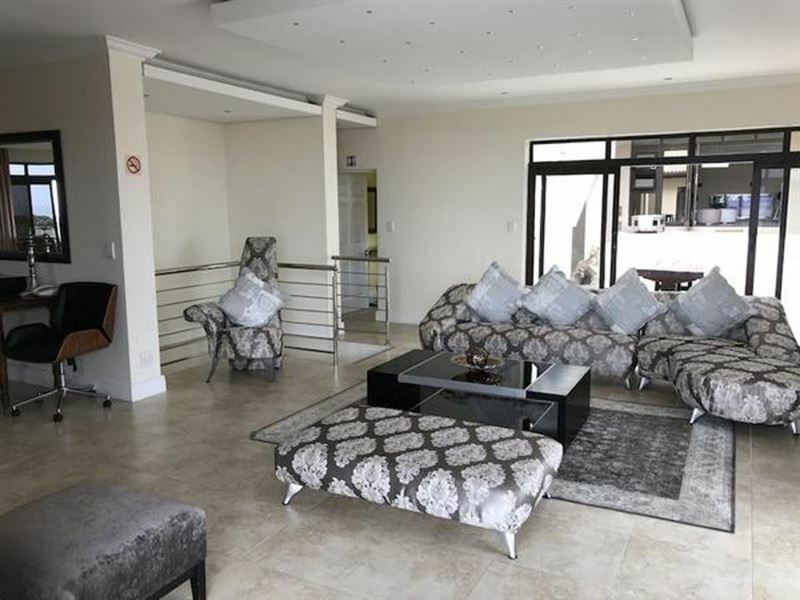 Each suite has a TV with DStv, and we provide tea and coffee facilities. The Coral Reef, Neptune and romantic Pearl Suite each also have a private balcony where guests can relax and have a cocktail or enjoy their breakfasts. East London is all about its long, sandy beaches that appeal to surfers, swimmers and sunbathers alike. Surfers are sure to enjoy Nahoon Reef, which is a surfer’s paradise. East London Golf Club is a great option for the golfers. The East London Museum has the world&apos;s only dodo egg, a large natural science collection and a model of a coelacanth. The Lion Park, East London Aquarium and Ocean Viewing Deck are great for families. The Queens Park Zoo and botanical gardens will make for exciting outings. 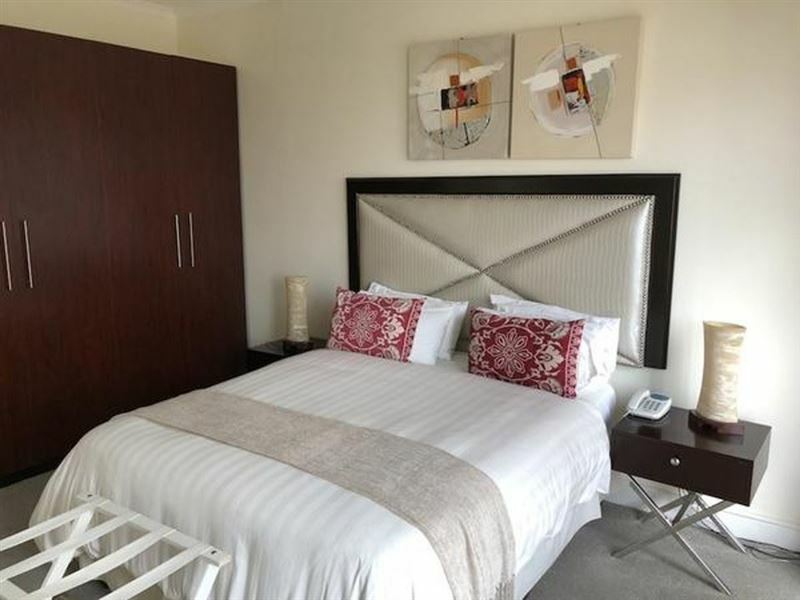 This modern styled room has elegant duo-tone finishes, LCD TV with DSTV,?mini bar fridge, full en-suite bathroom with bath & shower and ceiling fan for natural air circulation. This modern room offers luxurious finishes, LCD TV with DSTV,?mini bar fridge, ceiling fan for natural air circulation and an en-suite bathroom with shower. It is adaptable and flexible enough to cover most traveler’s needs should the need arise. 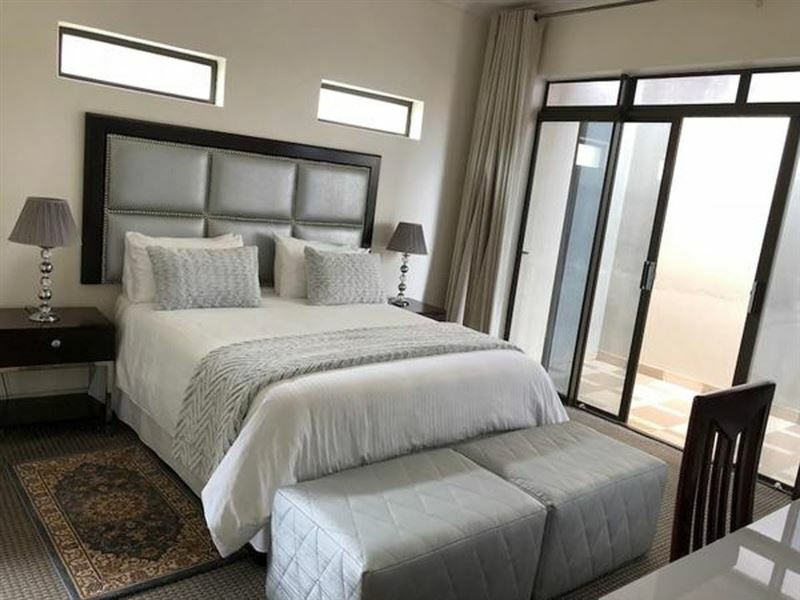 This is a spacious suite offering ultra-luxurious and modern finishes fit for Kings, Presidents and Honeymooners alike, LCD TV with DSTV, mini bar fridge, ceiling fan for natural air-circulation, a full en-suite bathroom. 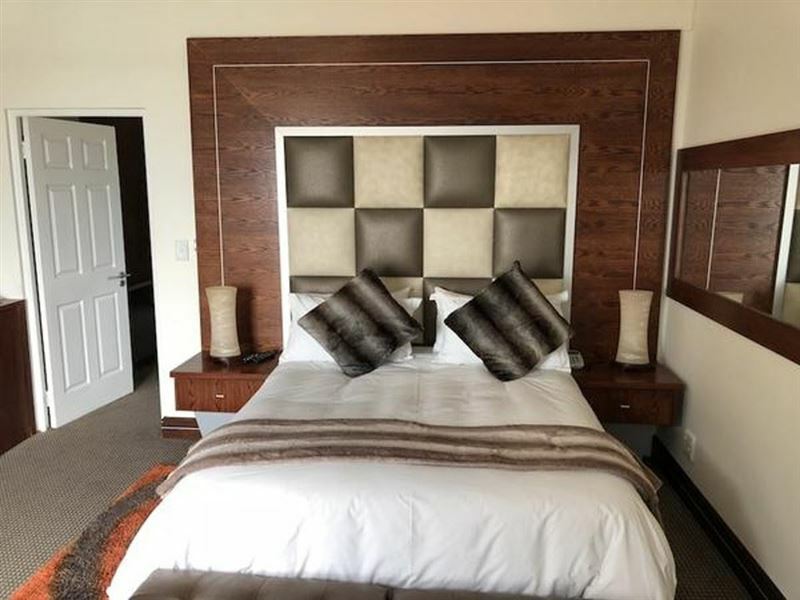 This ultra-modern executive room has very elegant finishes and superb Italian furniture, LCD TV with DSTV,?mini bar fridge, ceiling fan for air circulation and an en-suite bathroom. 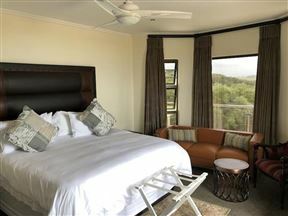 It boasts very beautiful 180-degree ocean views for you to enjoy. This special room has been the favourite for our regular guests, which is fairly easy to understand given its appealing attributes. It boast the most beautiful views all around, including direct access to the pool, for our most discerning guests to enjoy. This executive room offers clean contemporary finishes, a full en-suite bathroom with an expansive shower cubicle, LCD TV with DSTV, mini bar fridge and ceiling fan for natural air circulation. It offers partial ocean views and maximum exclusivity. This modern styled room has elegant duo-tone finishes, LCD TV with DSTV, mini bar fridge, full en-suite bathroom with bath & shower and ceiling fan for natural air circulation. It offers enhanced privacy in a comfortable and luxurious environment.